Do you see the time? I keep my phone near my bed because we don't have a landline installed in the house. I want to be reachable should any of my family members need me, which is why I answered this call very early this morning. My heart immediately began to race because a phone ringing at that hour only means bad news (or a wrong number, but who gets a wrong number at 2:54 am)? I answered and after saying "hello" three times - when I didn't get a response the first time - I had visions of my mom wandering down a hospital corridor using a borrowed cell phone, unable to speak because she's so upset (seriously, I have the most overactive imagination at 2:54 am). Finally this male voice says, "Do you know I can't get a GO bus on (muffled) (inaudible)?" "Excuse me," I say. "What?! It's almost three A.M. Are you high?" As it turns out, I don't think this was much of a stretch on my part. "I didn't know who else to call (muffled) closed and like, I found you on Google and ... (inaudible) (muffled) (sudden loud whirring sound, like a drill). "Are you putting up drywall or something?" I ask this person. Seriously, was this guy renovating his basement on an all-nighter and then decided to take a break and just call me? "No, I'm on (inaudible) (static) so then I was like how do I find the hole (static)?" Hole? I'm wide awake now. "Why do you need a hole?" I ask. "For the bus," he says. "You need a hole for the bus?" I asked all matter of fact. This is the part where if this was a movie, and I smoked, I'd sit up straight in bed and reach for a cigarette. "Yeah, so the bus can go through it," he says. This was then punctuated by what sounded like sirens. The kind of sirens that go off when you rob a bank. "Why would a bus need to go through a hole?" I ask. This is the part where if this was a movie, I'd be lighting the cigarette and roaming aimlessly around my bedroom searching for an ashtray. "Because I have to get past the lake!" He yells. "Sounds like you need a boat. Not a bus," I muse. I now have my laptop open and I'm checking my site logs to see who is on the site right at that moment or accessed it in the past 10 minutes so I can pinpoint some kind of location for this guy (Oh look, a comment, I'll read this why this guy keeps ranting about the lake being in the way of the hole). "... That's why I said we should use dynamite... " says the guy. "Pardon," I say since I missed the first part because I was writing a comment. And then with no warning, the line went dead. He didn't call back and I tried to go back to sleep. All I could take away from this was that he must have been in Burlington (my site stats yielded nothing tangible) and was looking for GO Transit to make a tunnel to Union Station. Or he was high, missed the last bus, and called me because I have a website. So surely, I can help. Ok... I am not thinking he might have been Wile E. Coyote looking for the Road Runner. It is the only explanation for holes, lakes and dynamite that I can think of. And yes: phone calls at any hour of God-Awful AM makes me think someone died. When my dad got his new smart phone, he was sending text messages to my landline. Which wouldn't come in until 4am. Some polite, but not nice things were said. Awww, too bad he hung up. I would have loved to have read how this played out! 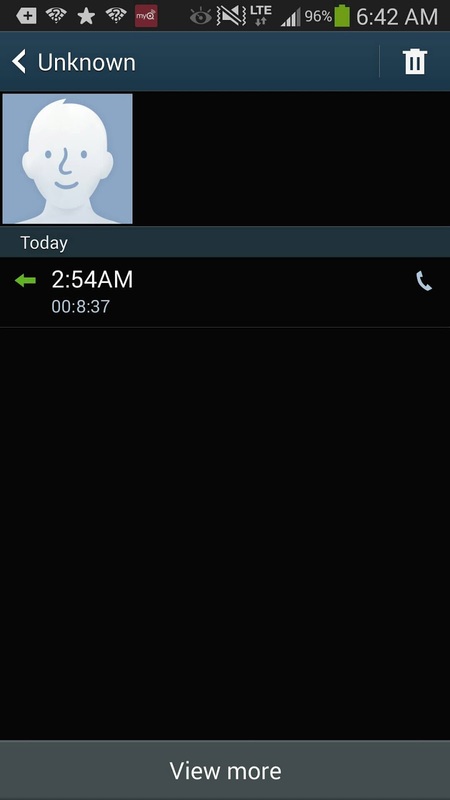 "...but who gets a wrong number at 2:54 am.."
Well no, not 2:54, yes to 2:55 about 3 years ago. Some guy was looking for Darryl. Not sure which brother Darryl, but I kindly informed him he had the wrong number and I have no idea who Darryl might be but I'm sure he's a nice person who may answer the phone in the middle of the night. I used to get phone calls in the middle of the night from what I assumed were random north African or Middle Eastern countries based on the sound of the language. The person on the other end of the line would jabber incomprehensibly for a minute or two and then hang up. This is why I now have the Do Not Disturb option enabled on my phone between the hours of 11pm and 7am. I now occasionally have mildly entertaining voicemail messages instead. What gets me is that my voicemail greeting is very obviously English and very obviously not the person they were intending to call -- why do they persist in leaving a message in a language that I am almost certainly not going to understand? What's scary is that some of those types are among the "normal" people.